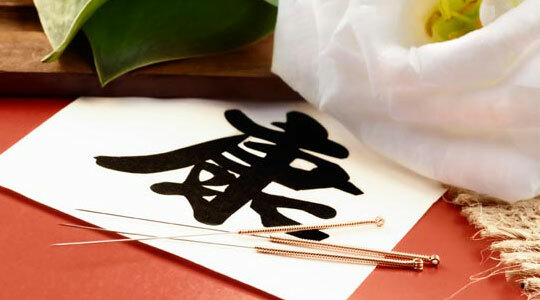 Acupuncture is a safe, effective, drug-free way to promote the body's remarkable self-healing abilities. Having evolved over thousands of years, acupuncture is one of the oldest continually practiced medical modalities in the world. It is used to improve overall health and wellness. It can relieve pain, balance mood, improve sleep, increase energy, and enhance fertility. This is a truly unique clinic, offering convenient evening and weekend hours to fit your schedule. My goal is to take the time to make every patient feel like my only patient.